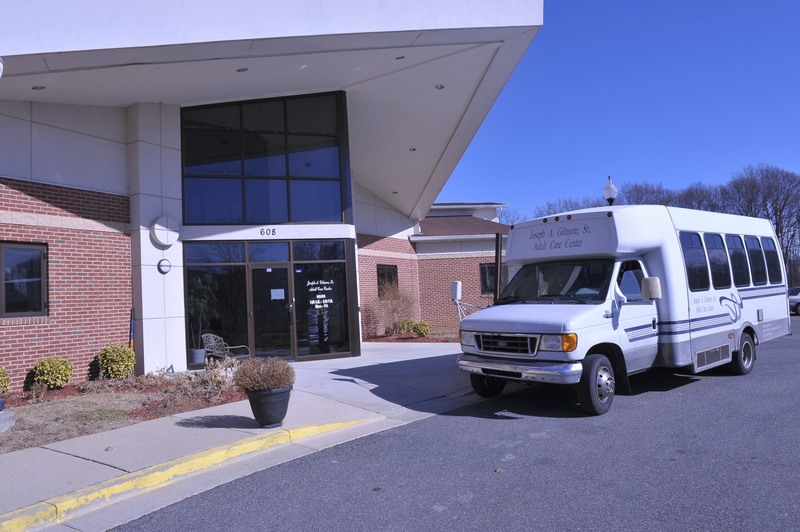 As a premier Adult Care Center serving the residents of Prince Georges County, Maryland for over 20 years, the Gilmore Adult Day Center is a fully licensed day care facility that provides an organized therapeutic program to adults who need medically supervised daytime services. We offer social, health care, and recreational services and are staffed by health care professionals trained to assist adults with a variety of physical, social, and emotional needs. 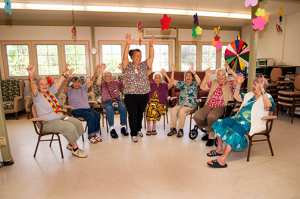 The Gilmore Adult Day Center provides quality daytime care for seniors in a safe, loving and stimulating environment that supports their independence and enhances their quality of life. We warmly invite you to contact us for any questions, to schedule a visit, or to enroll online. 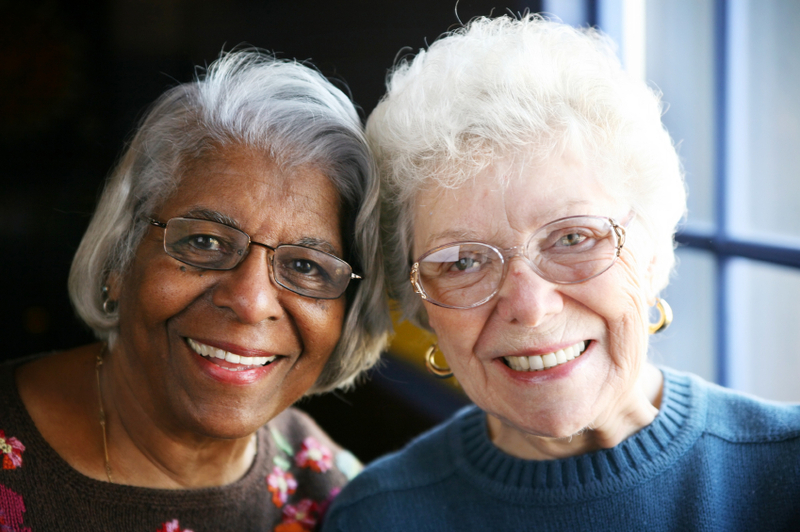 The Gilmore Adult Day Center strives to provide value-added services for caregivers. 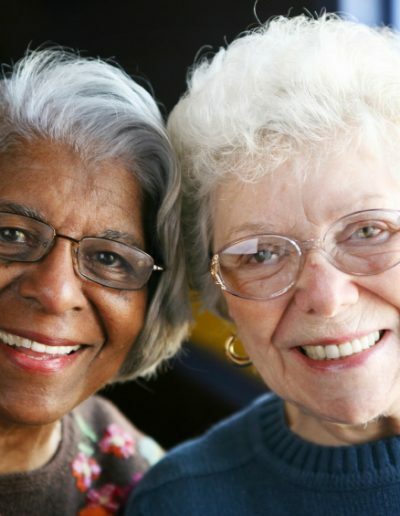 We co-market the County’s Respite Program; we provide advisory services through the Prince George’s Alzheimer’s Association and related services offered by the state and county governments. If you should require the use of our transportation service, please provide us with a pickup times in the morning and a drop-off time in the evening when completing the enrollment form. If you are enrolled in Metro Access, please coordinate directly with them for your loved one’s transportation needs. Haircuts are every other Wednesday. If you want us to provide Allied Medical Services such as occupational therapy, physical therapy or podiatry, please indicate on the pertinent form(s) when enrolling. We provide breakfast, lunch, and snack and beverage services on a daily basis. Menus are updated monthly on the last week of the current month for the following month. All menus are based on a nutrition assessment under the stewardship of the RN with direction provided by the Primary Care Physician as set forth in the Doctor’s Order. We also recently launched a wellness program that is administered by the center’s RN, Medical Director and Subject Matter Experts (SMEs, Occupational Therapy, Physical Therapy, Podiatry, Barbering, etc.). The Joseph A. Gilmore, Sr., Adult Day Center and trained staff including the Medical Director, Registered Nurse, Licensed Social Worker, and the Prince George’s Community College (PGCC) Seniors Advancing and Growing Educationally (SAGE) program provides a multitude of daily activities. SAGE is an educational program designed especially for interactive and participatory adult learning. SAGE classes are held daily Monday through Friday and include topics such as music appreciation, cognitive skills, healthy living, and critical thinking, among others. The weekly schedule is available for viewing below and on our Events Calendar. Provided here is a list of weekly activities brought to us by SAGE. The activities schedule coincides with the PGCC trimester schedule (spring, summer, fall/winter). To see flyers below please click on the event to access more information. 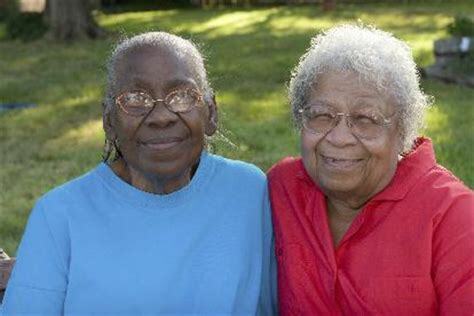 Located within a one mile radius of Largo High School and Prince George’s Community College, the Joseph A. Gilmore, Sr., Adult Day Center is conveniently located in the Kettering/Largo area off of Largo Road/Route 202. The center is a stand-alone building, occupies 10,000 sq. ft. on 1+ acres and sits behind Mount Ephraim Baptist Church. Please check our website for the center’s inclement weather closure times as we follow the federal government inclement weather policy and not the Prince George’s County Public Schools. In general, the center closes its doors whenever there is more than 3” of snow and/or heaving ice on public roads.